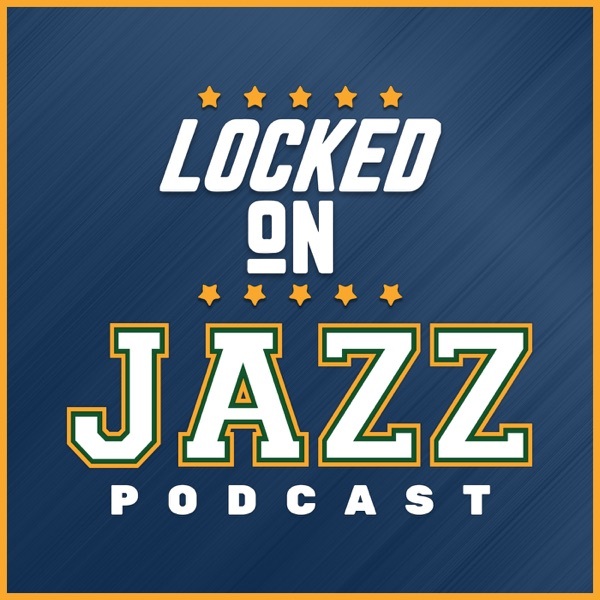 Utah Jazz radio voice and Jazz NBA Insider David Locke tells his favorite NBA story about being in the gym with the two greatest shooters of an era, hall of famers Ray Allen and Steve Nash. Speaking of Hall of Famers what about the Jason Kidd and Ricky Rubio comparison. Does it hold validity and where was Jason Kidd at this point of his career. Player comps are the topic than what about my two favorite names for Donovan Mitchell, Allen Iverson and Steve Francis. Locke gets geeky and explains why more threes need to be shot.